Kathryn made her name as part of the Ushida Findlay practice. Ushida Findlay went into voluntary liquidation in Jun 2004. Kathryn has been teaching at Dundee University School of Architecture, Scotland, since 2004/2005. 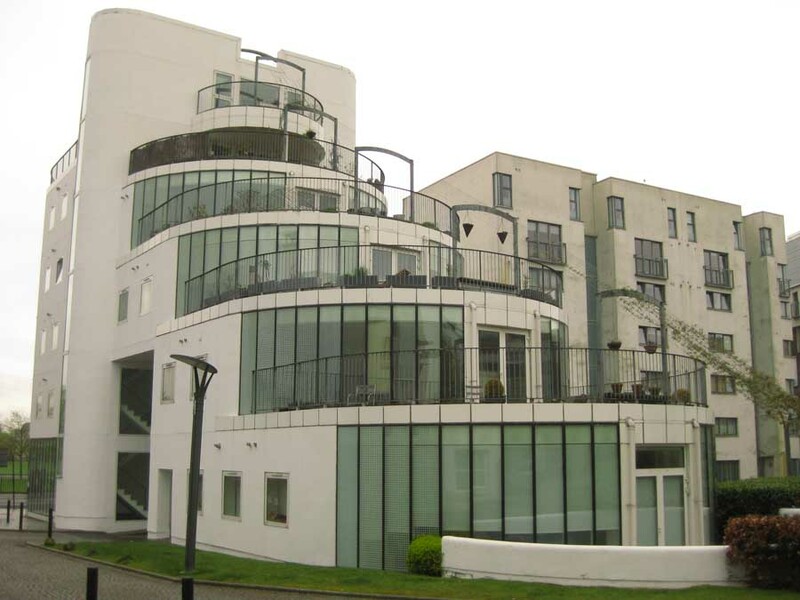 Homes for the Future was masterplanned by Page & Park Architects and coincided with Glasgow’s 1999 Year of Architecture. The Tokyo-based Ushida Findlay Partnership was set up in 1987 by the Japanese architect Eisaku Ushida and the Scottish architect Kathryn Findlay. Ushida and Findlay are former associates of Japanese architect Arata Isozaki (1976-82). Ushida Findlay work is characterised by plasticity: one of their most noted works is the fluid, organic project entitled Truss Wall House. March 7, 2013 in Architects.